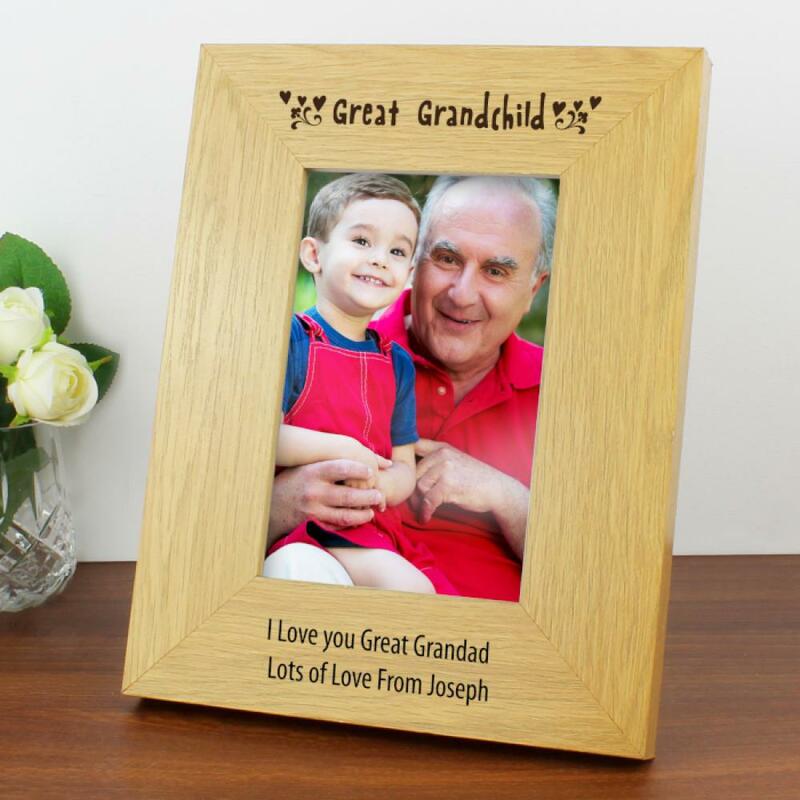 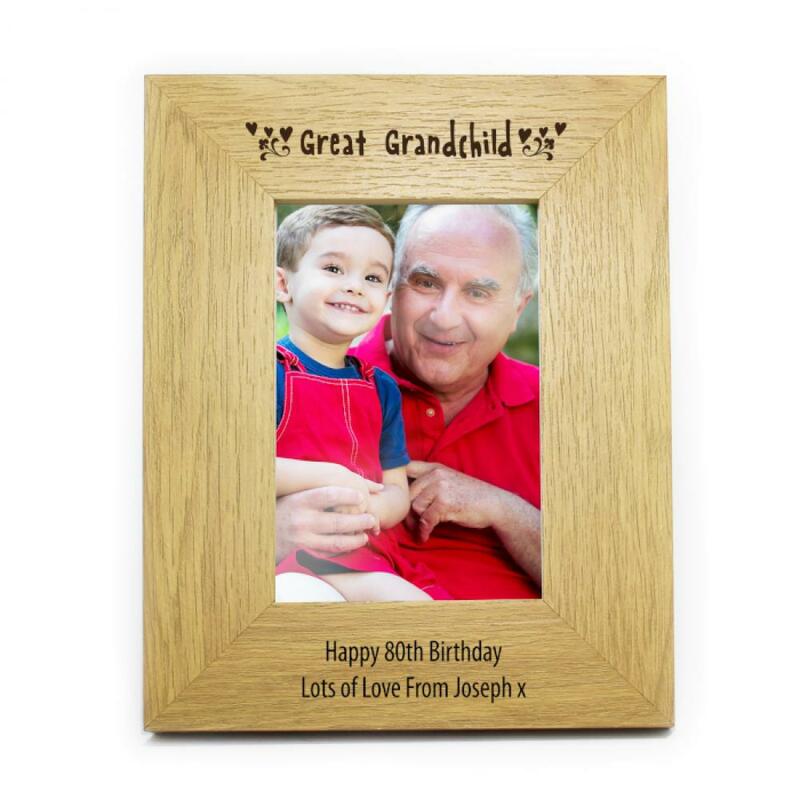 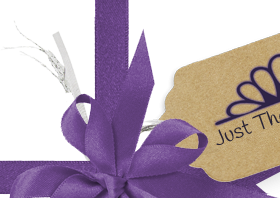 Our Personalised Oak Finish 6x4 Great Grandchild Photo Frame is the perfect gift for Grandma and Grandad. 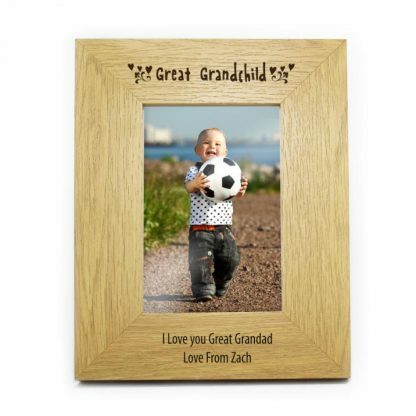 The words 'Great Grandchild' are fixed text and part of the design. 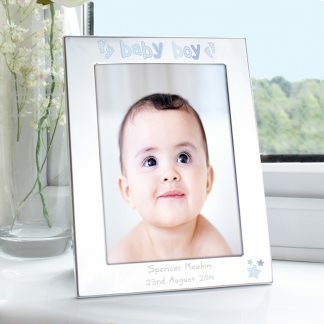 You can personalise the frame with a message over 2 lines below the photo.